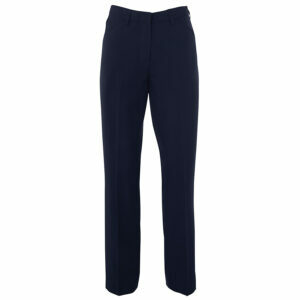 No corporate uniform is complete without a pair of tailored pants or corporate skirt. 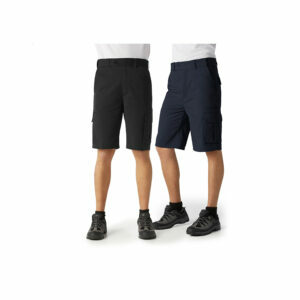 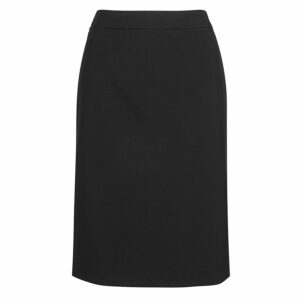 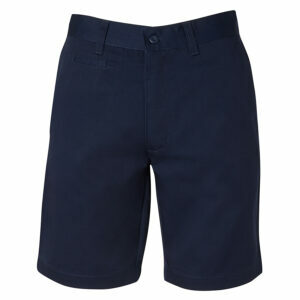 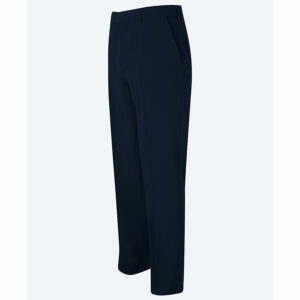 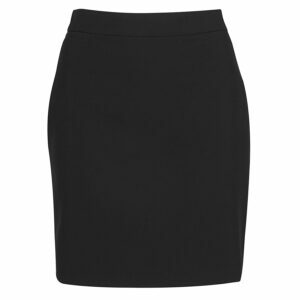 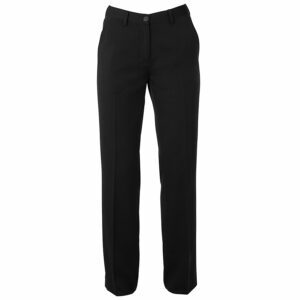 We have a great range of corporate pants and skirts in an extensive range of sizes available. 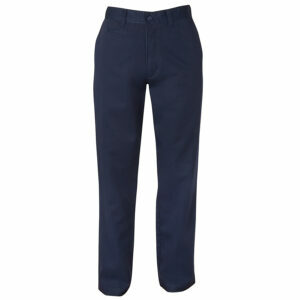 Let us supply your complete uniform from top to toe. 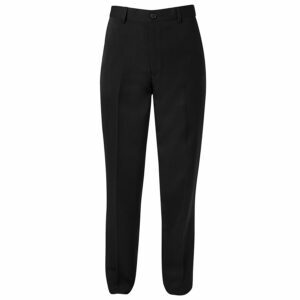 Quality garments with generous seams to allow for alterations.